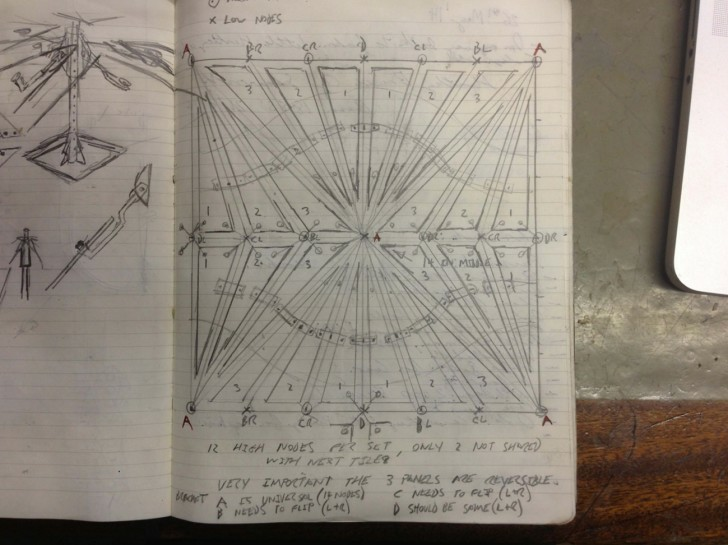 Conrad Shawcross: exploring the work of British art’s brightest star. By Nick Compton. The youngish British artist Conrad Shawcross drives a Ford Capri. The closest a British-made car came to American muscle, he loves the ‘physical and visceral’ fun of driving it, the sheer effort it takes to haul its ridiculous nose around corners. It’s his second. He fitted a chair, fishing rods and a kite to the roof of his first and called it the Investigation Bureau into the Location of the Soul. Sadly, someone with a hard-to-locate soul nicked it.